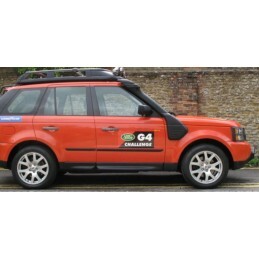 RANGE ROVER SPORT G4 Challenge 2005-2009 Engine: non-Supercharged petrol TDV6 diesel Lifetime Warranty for cracking and fading. 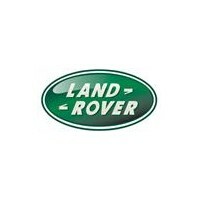 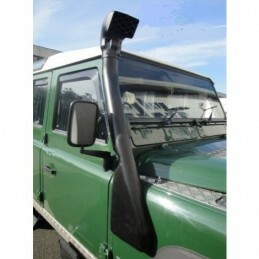 Land Rover Defender LEFT HAND FIT Snorkel Lifetime Warranty for cracking and fading. 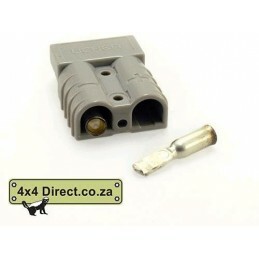 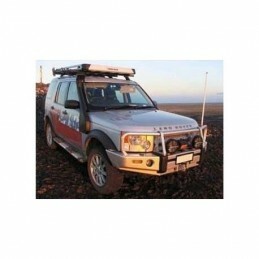 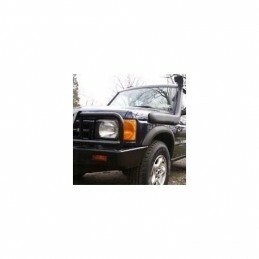 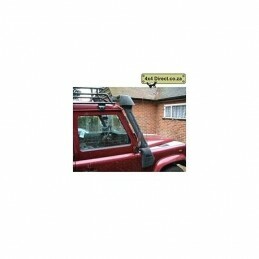 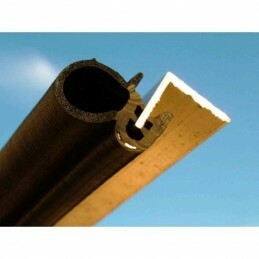 Disco 1 NON ABS Snorkel Lifetime Warranty for cracking and fading. 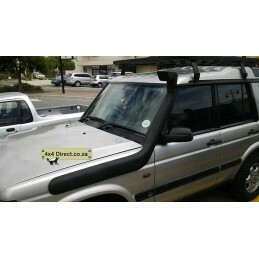 Discovery 2 Snorkel Lifetime Warranty for cracking and fading. 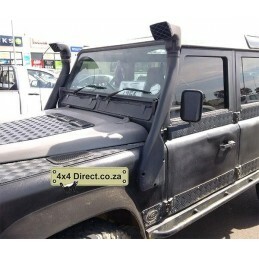 Disco 3 Snorkel Lifetime Warranty for cracking and fading.